We provide your child with snacks, lunch, and opportunities to refill his or her water bottle throughout the day. 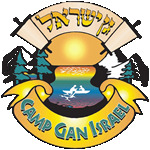 Children with allergies or other medical needs can opt out of the camp lunch. 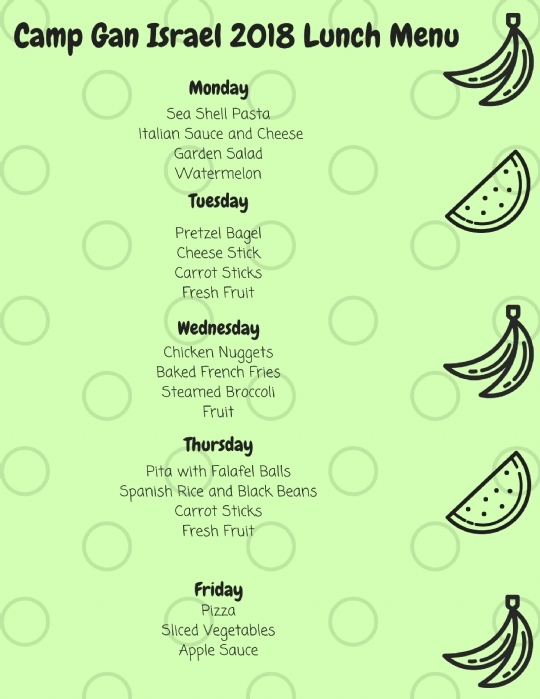 The 2018 menu is included below for informational purposes. The 2019 menu will be set in the spring.